Here is our ongoing list of c-drama recommendations. It is based on dramas that achieved good ratings along with some of our own picks. A story of love and family told through the life of a concubine's daughter from a prominent household in the Northern Song Dynasty. It follows her struggles as a young woman in an antiquated era and her colorful journey to become the mother of a household. The story is set during the period of the Chinese economic reform from 1978 until 1992 and the three men who relentlessly push the boundaries amidst trying times. A story revolving around a white-collar worker who hits roadblocks in her career. She encounters a man who ends up taking the position of the company president to save the family business. It narrates the drastic turn of events in the life of three people with complicated familial connections and the heart-wrenching romance that ensues. 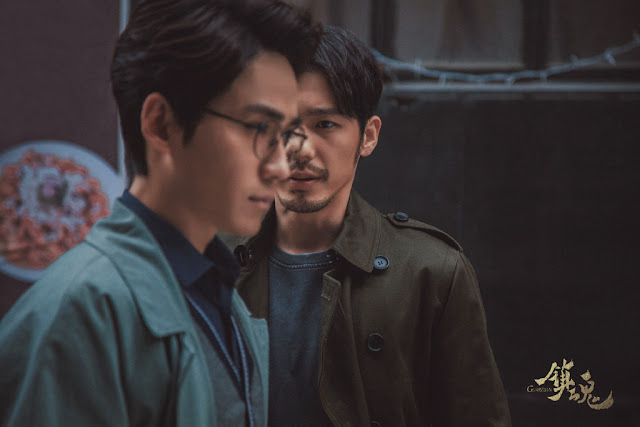 Set in the forty years after the beginning of reform in China inside a city called Jiangbei is a story about a group of ordinary citizens and cops who put up a struggle against crime and corruption. 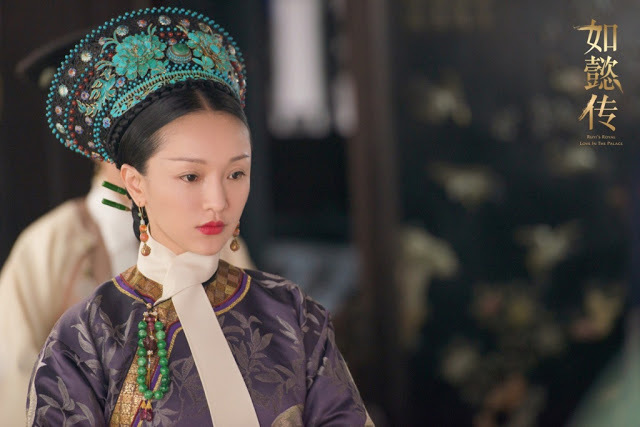 The continuation of Empresses in the Palace revolves around the heart-wrenching romance and politics surrounding Consort Ulanala Ruyi and Emperor Qianlong. 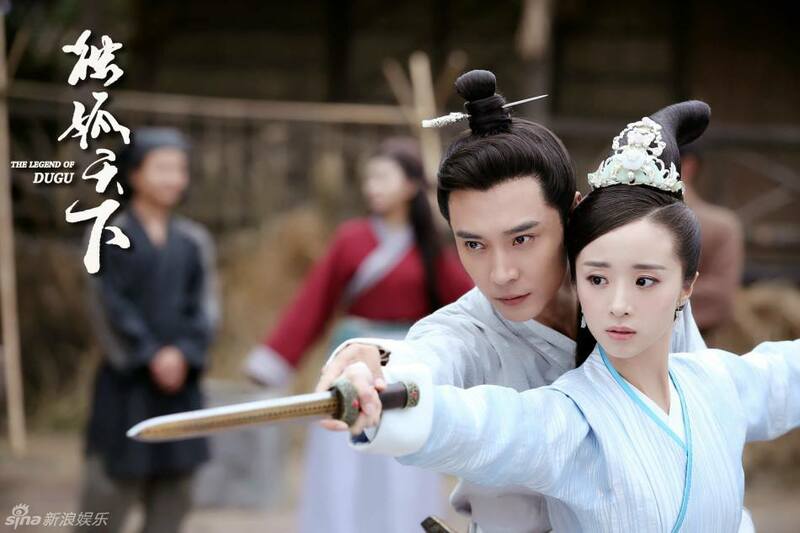 A story between Ning Yi, a prince who goes against the tide and Feng Zhiwei, a descendant of the former dynasty as they fight to stay alive in spite of the dangers brought by those who lust for power within the confines of the palace. A story of many lifetimes of romance between the flower deity and the fire deity. Jin Mi was given the unfeeling pill as an infant to stop her from ever experiencing love. 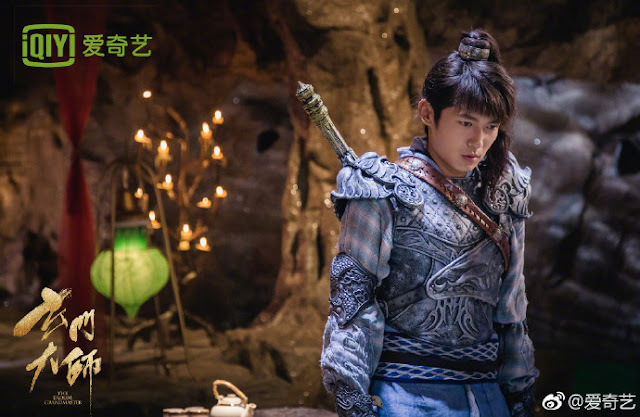 Thousand of years later, the fire deity who is also the second son of the Heavenly King stumbles into Shui Jing because of a trap laid out by his enemies. 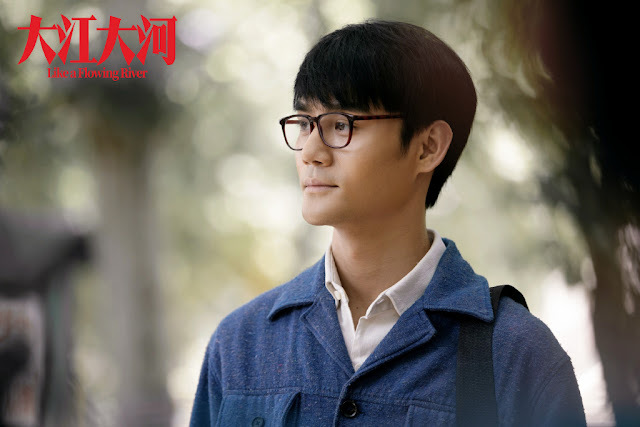 He is saved by Jin Mi and slowly, the two fall into a romance. 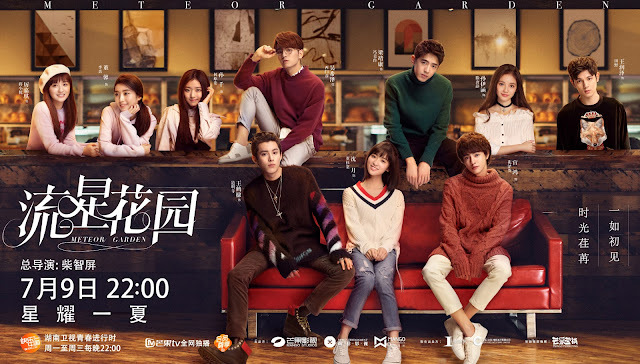 An ordinary girl is admitted to the most prestigious school in the country where she encounters F4, the four wealthiest and most handsome boys in the school. 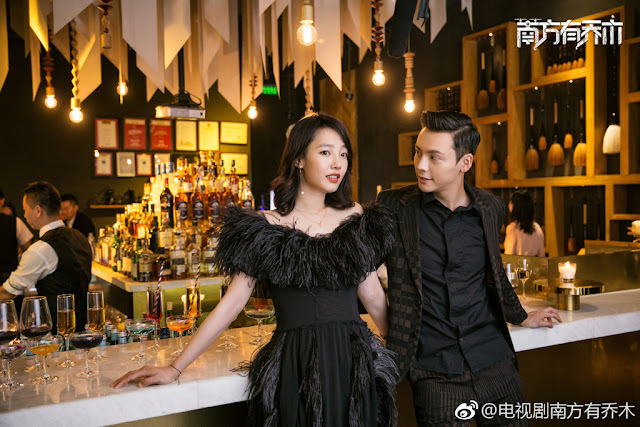 A story between Ling Ling Qi and Bo Hai as they meet due to a chance encounter and accidentally spark a fairytale romance. 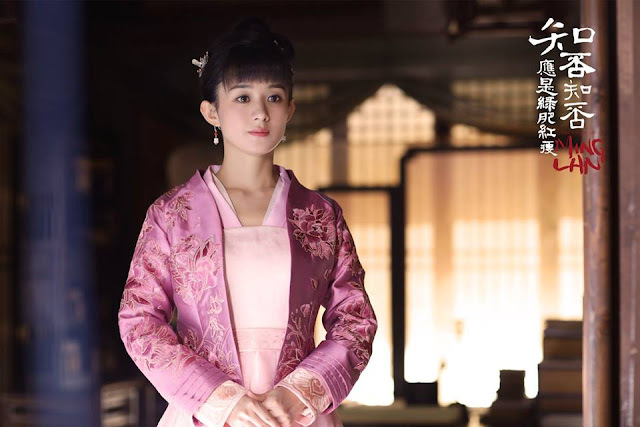 A story that revolves around the court physician's daughter Han Yunxi who maintains a positive attitude in spite of many hardships. She falls into a complicated romance with Long Feiye. It follows Fuyao as she treads on a path to unsealing the five ancient seals. On her journey across the five continents comes an epic romance with Wuji. A story revolving around the four sages begins as Zhao Yun Lan and Shen Wei work together to maintain the peace and order between realms. 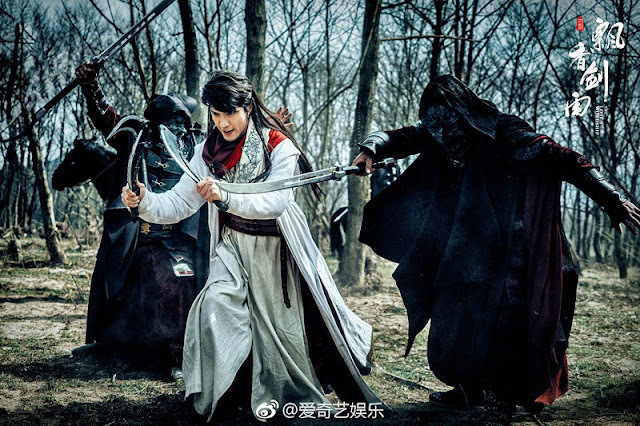 A story from three thousand years ago that revolves around god of war Yang Jian who foretells a tragedy that will destroy the human realm and the one person that can save it. A new generation of Chinese students studying abroad - they are the second generation officials, rich and politicians brought together by their families and ideals. A story revolving around a news intern who crosses paths with the mysterious descendant of the fox tribe and falls into a romance that transcends lifetimes. A story that tells a long-running romance that spans ten years. A story set in the field of drone technology that revolves around a romance between Nan Qiao and a man with a mysterious background. A story that revolves around a specialized law enforcement team called the Flying Tigers and how they take on the crime syndicates in Hong Kong. A story revolving around the time when Liu Xie falls into the hands of Cao Cao and fights a long and uphill battle to restore power to his empty throne. A story about a man who's at the age when he should have his life all figured out, yet he finds that he has a lot of growing up to do when his sixteen-year-old son turns up. During a time when the country was war torn, the story revolves around a heart-wrenching love story between Qin Sang and the third young master of the Yi Family. Siege in Fog is dripping in angst, but still so intriguing. I don't think I have ever seen a drama where the main couple hate each other, but ultimately look out for each other's best interest. Is it really hate or is it some form of twisted love? It doesn't even end with romance as the story interweaves with the terse political landscape involving the various warlords that are vying for power during that chaotic time period. A story revolving around Lie Ruge, a pure and high-spirited young woman who gets caught in a complicated web of lies that started spinning nineteen years ago. After Ten Miles of Peach Blossoms, I have developed a soft spot for any project involving the rising stars of Jaywalk Studio. This has almost everyone in it except for Yang Mi. A story of a student from the righteous sect who ventures into the martial arts world and befriends people, both good and bad, in his journey to become a powerful swordsman. As a wuxia fan, I feel compelled to save a spot for adaptations of great wuxia classics on the list. This version wasn't for me, but it may be for you. Set during a tumultuous period near the end of Northern Zhou is a story that revolves around the three sisters of the Dugu Family and the prophecy that changes their lives. Legend of Dugu is surprisingly better than expected. 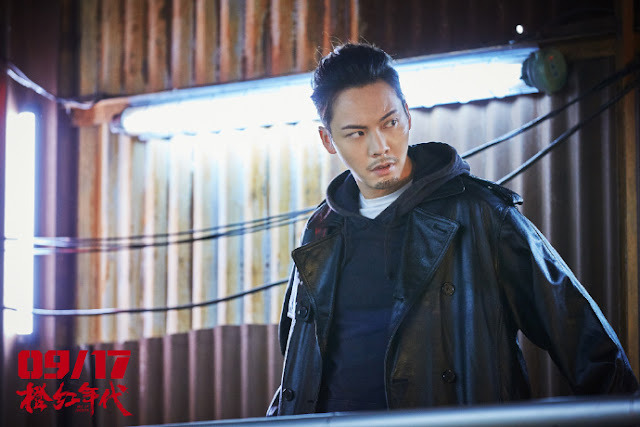 Sure, there are many dog-blood moments courtesy of a hateful second sister and some others but Ady An and Jeremy Tsui's standout performance as the twisted second leads are the perfect combination of power-hungry, intelligent, not to mention attractive. It's unfortunate that they are not the main couple. 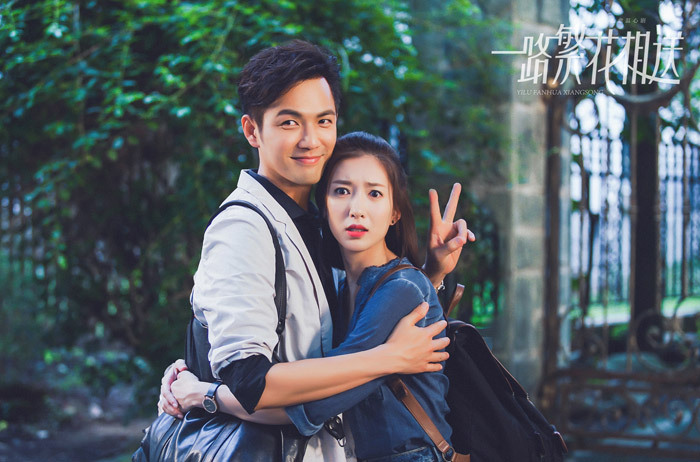 A romance between Lu Fei and Xin Chen - two people who fall in love, miss out on love and come full circle to find each another once again. A story revolving around a martial artist who loses a duel against Tian Zheng Sect. Despite the major hurdles in his path, he becomes a member of the righteous clan and a true hero. A young woman embarks on a journey to search for the hero who saved her life. Together with her brother, she goes to Mount Zu to learn the art of cultivation. A story about two fox spirits on a mission to infiltrate the palace for the sake of their tribe and the ensuing romance with the King. 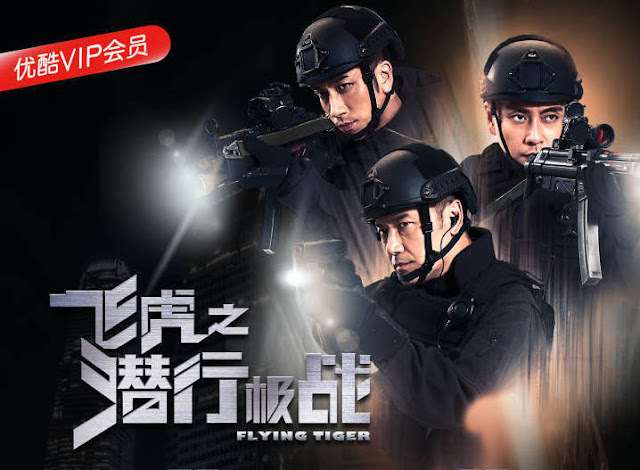 This is for fans of Vic Chou as he stars in his first costume drama. To be honest, I never managed to get past more than one episode. The sequel to Les Interpretes takes the story to the world of negotiators as the two leads clash at the negotiation table before falling into a romance. 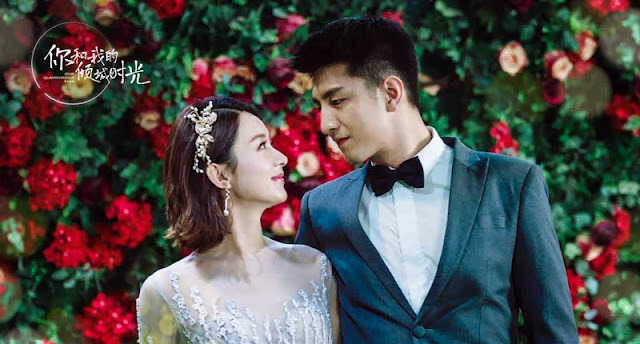 Yang Mi will always be a ratings magnet. Combine that with Huang Zitao's loyal fanbase and we have a hit drama from start to finish. 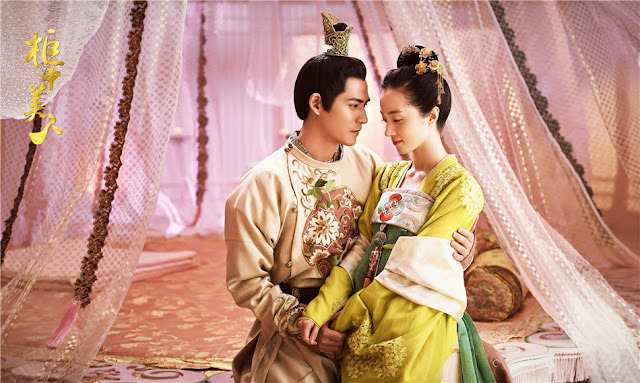 A woman takes the identity of a Princess to accomplish her own mission in the palace and amidst a male-dominated aristocrats finds romance with a man. 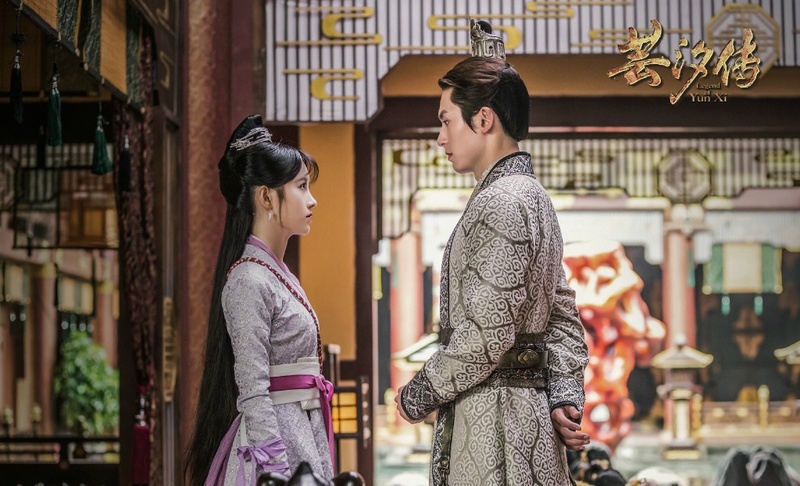 Given Yu Zheng's attachment to the drama, Untouchable Lovers had everyone holding their breaths for a walking disaster, yet I keep hearing good things. Then I hear that people are up in arms over the storyline shift that focus on the supporting characters rather than the main couple. Suddenly, I'm suddenly not so sure what to believe. 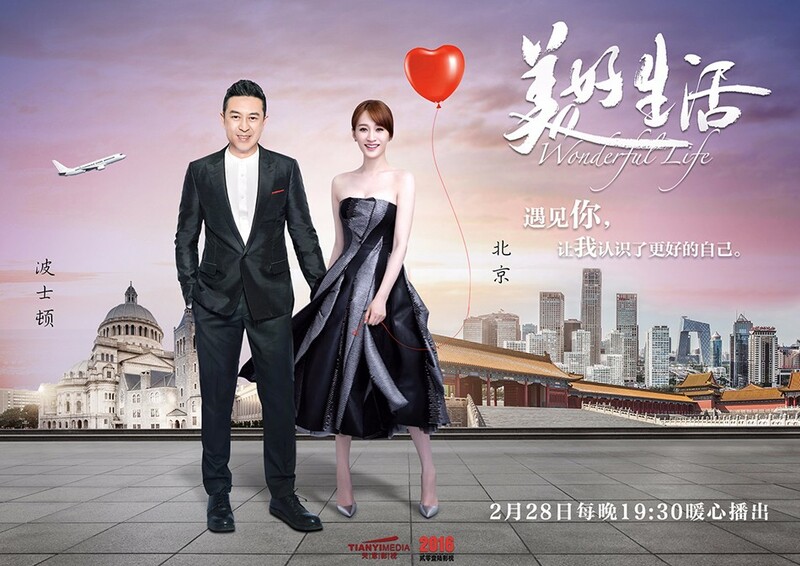 A dentist who sidelines as a dating consultant and helps other people with their dating woes but is unable to find love on his own meets his match in a story about romance. Mr. Right may be a simple romance drama, but it took first place in primetime throughout most of its run. Somehow, I'm not surprised because Jin Dong's dramas have been known to do well even when you least expect it. Help spread the c-drama love by turning this into a group effort. If you would like to add a drama to the list or contribute a short review, please contact us with a writeup and we can include it under the comments section above. Also see our 2017 Chinese drama recommendations. 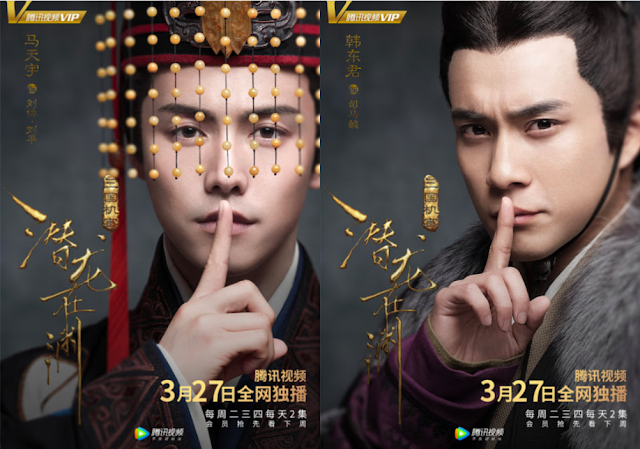 Nirvana In Fire 2 and season 2 of Advisors Alliance is probably better. I watched Mr. right for the first two episodes because it's filmed in Belgium and in the city I live, Antwerp. I do have to say that the drama made a big deal of a lot of things and have a stereotyping that's not really true to how Belgians are. 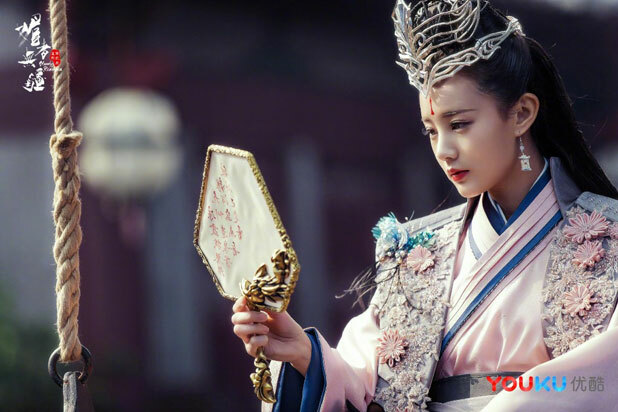 I just wonder why if Chinese drama genre wuxia there is not update together with English subtitle rather than Chinese drama other genre the English subtitle will update so fast? 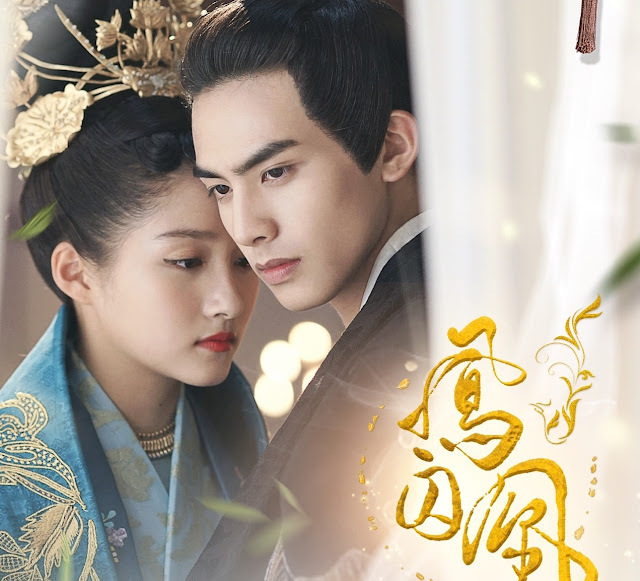 can you please update the subtitle once the drama come out especially for Chinese drama genre wuxia . Thank You. I was able to watch Only SBSWY (despite it is unpleasantly flashback studded), Old Boy (watching it very slowly). Secret of 3K looks halfway watchable. I agree with ColonyOfCells. Advisor's Alliance Season 2 seems more promising. Nirvana in Fire2 requires more patience than I have. 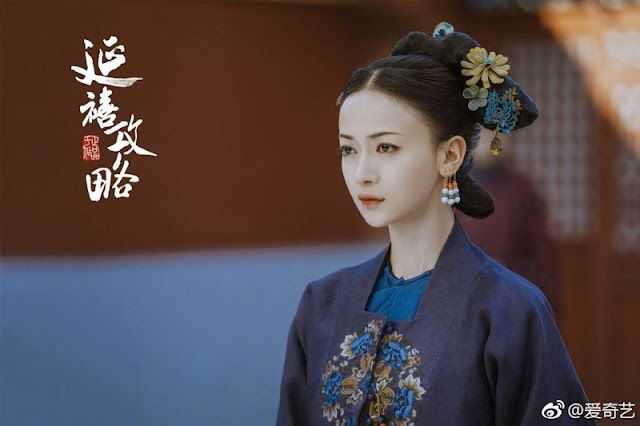 Too many episodes devoted to mourning the 2 main heroes of Chang Lin, Liu Haoran's love life, shrewy empress and her frustratingly short-sighted (dim-witted, tbh) brother. Not enough episodes devoted to overall plot progression. I need a new series to watch that is of 4.5/-5 star rating. No series recently have reached that Must watch level? Ever Night is my new obsession and strongest drama I have seen this year. I went in totally knowing nothing about it and it is amazing. Fuyao was my other favorite. Bloody Romance is so underrated. Despite not having famous stars, the actors and actresses show excellent acting, especially the leads. The story is extremely interesting and the plot is fast paced. The martial arts scenes are quite breathtaking to watch. Was hooked from ep 2 and binge watched for 48 hours just to catch up. Highly recommended drama! Because it has a dark gritty unusual theme, compared to the bright sweet romance dramas these days. Perhaps it doesn't suit a lot of people's taste. I love it too, btw! ooh good catch. Thanks - added. Untouchable Lovers was terrible! The second part was like a whole different story. They never fully tied the parts together. There wasn't much love there either. Legend of Yun Xi is my surprise favourite of the year so far! 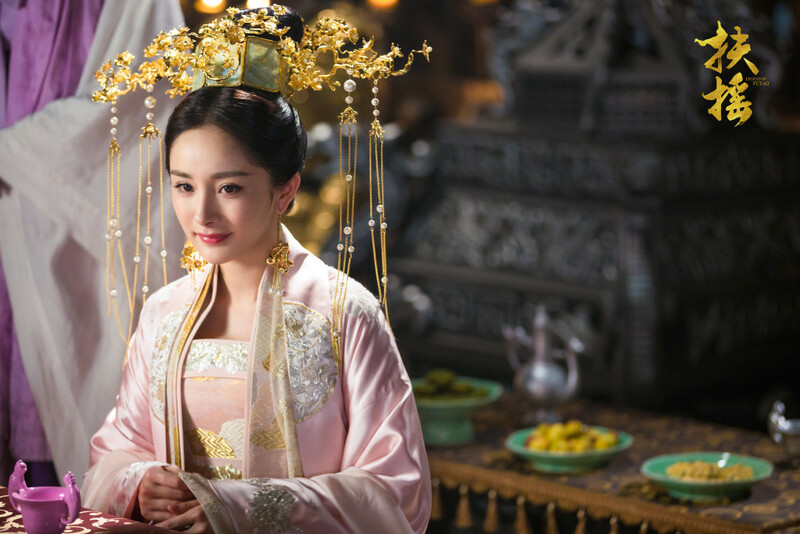 Ruyi's Royal Love In The Palace? I know its still on-going, but would love to see how it fare between that and Yanxi's Palace. Please be informed that your sypnosis for Ashes of Love is wrong. It was so off. Thanks for catching that. It's been fixed. Watch Lengend of fuyao. It's awesome. Yes! My most fav drama this year, it's nonsense near the end but much better than others. Seeing the list makes me realize the tons of dramas this year that I missed this year (and this is an understatement). So far I've only finished Bloody Romance (still in withdrawal & rewatching it on Viki), and am watching Age of Legends. I quite like the latter and I will finish it, but -- unlike with Bloody Romance -- I've been playing FF buttons excessively. Plz add An oriental odyssey on yoir list. meteor garden is the best,cant get over it..
Add "Ever Night"将夜 please!!! It's still on air. Highly recommended!! It's totally underrated! Why Destiny of white snake not include in here?